A skiing or teaching clinic is recommended to help candidate prepare for exam, but is not required. Once a candidate has shown competency and successfully completed a performance area, that success will be “banked” and is valid for life based on continuous active membership for that member. 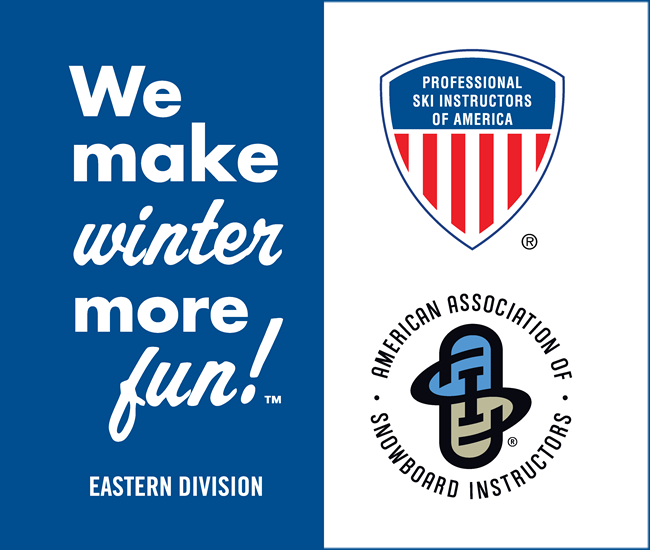 When a candidate is successful in each of the three performance areas, he/she will have passed the ON-SNOW SKIING EXAM, and that achievement will be good based on continuous active membership for that member. *If CS2 is selected, candidate is exempt from Children and Youth Module.